Certified for use with Microsoft Lync, the stylish and modern Plantronics W440 M is one of the lightest cordless headsets on the market. Featuring a monaural design and a choice of three wearing styles to maximize user comfort, the headset also offers high-definition audio quality to take advantage of today's VoIP telephony systems. 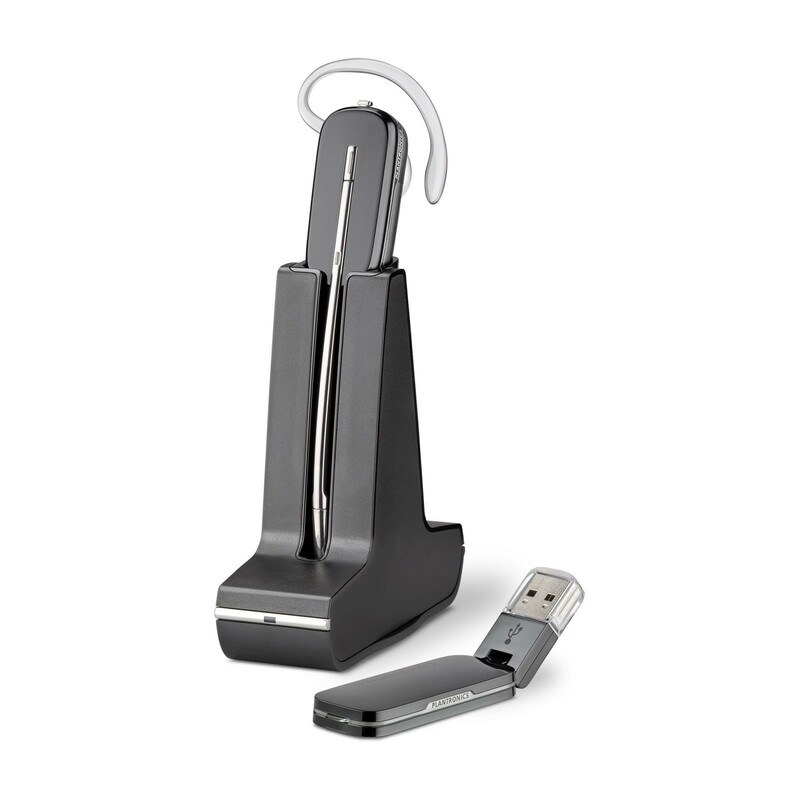 Delivering potentially unlimited talk time, the Plantronics W440 M features a hot-swappable battery, allowing you to quickly swap the battery even in the middle of the conversation without getting disconnected from the call. The headset also features call management and volume controls so that you don't need to go back to the computer every time you need to answer or end a phone call. 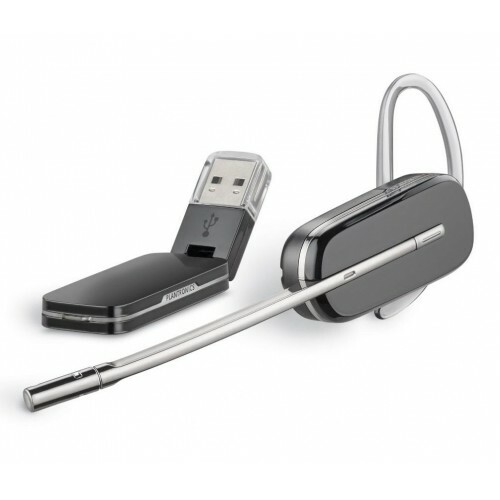 For compatibility with all modern computer systems including desktops, laptops and tablets, the Plantronics W440 M features a USB receiver for plug-and-play installation. Simply connect the device to your computer, and you'll be ready to start using it right away. 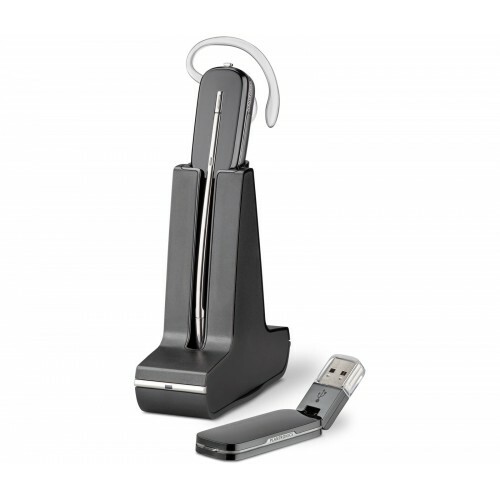 Stylish and versatile, the Plantronics W440 M is best suited for use in any office environment that uses Microsoft Lync or Microsoft Office Communicator for its VoIP telephony system.